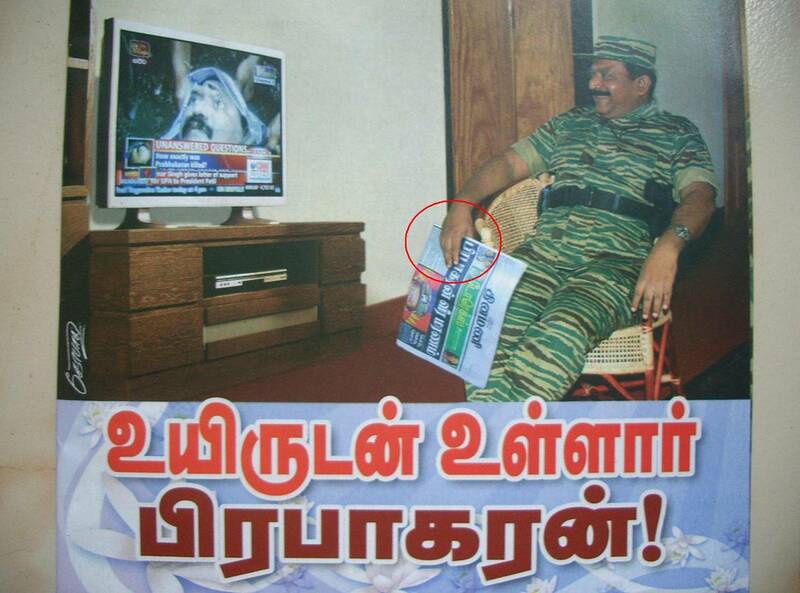 This is a discussion on the Press TV in the Forum program about the Sri Lankan situation. 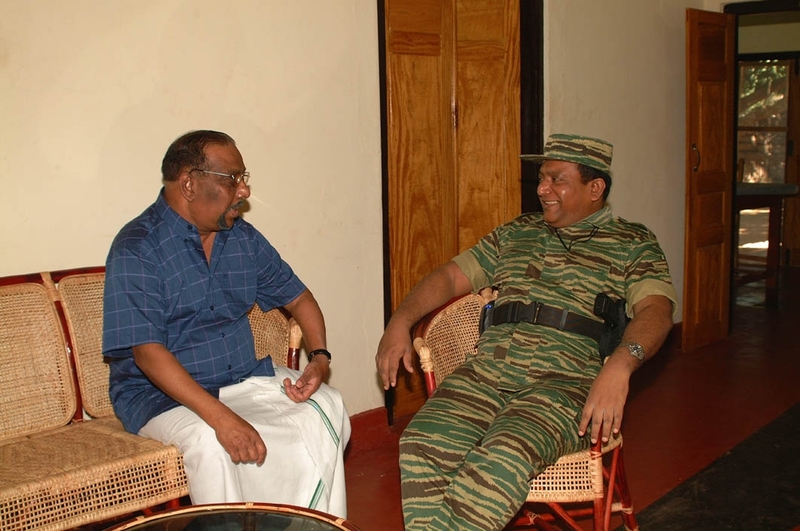 Interesting to listen to a LTTE terrorist talking casually trying to justify its intentions. Cannot be done. Just forget about it, and live your life.